Every month we round up the best new technology, killer design, and upcoming events in SPROUT’S Month Rewind. 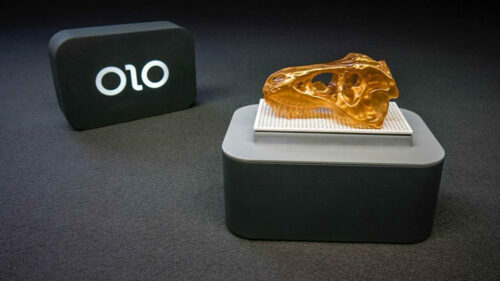 3D Printer on your Phone: Simple and affordable, OLO uses the light from your smartphone’s screen to print 3D objects. Pizza Robot: We all like pizza. We all like robots, most of the time. 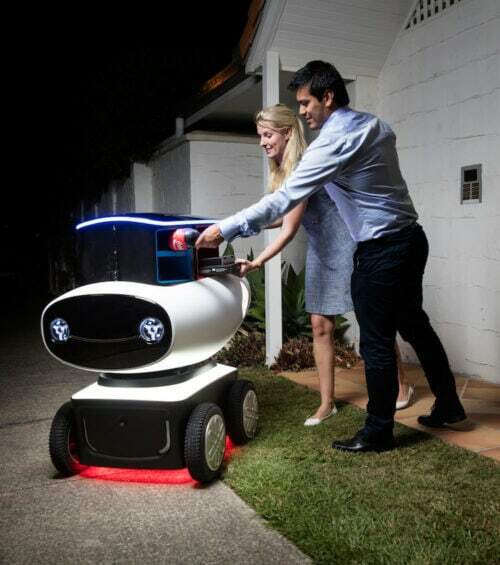 But we definitely, absolutely, undeniably love pizza-delivering robots. Fortunately, Domino’s has built one. 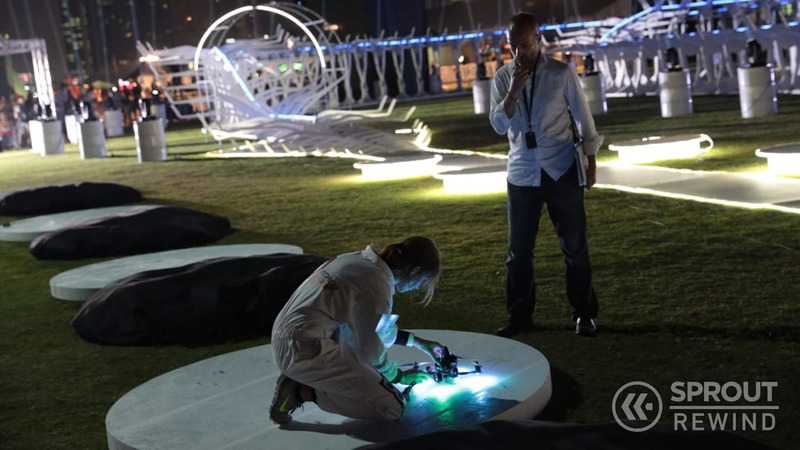 SXSW: John Maeda showed that design has indeed become integral to the business of technology in his presentation at South by Southwest. 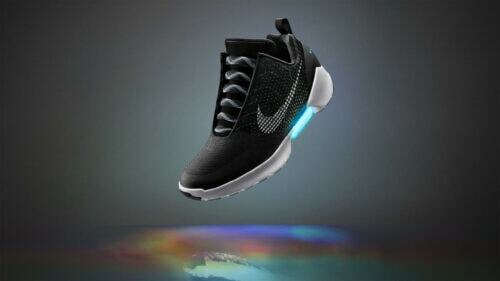 Self Lacing Nikes: It’s finally here. After teaming up with Michael J. Fox to tease us with self-lacing Nike Mags on Back To The Future day in October, Nike has finally announced a mass production shoe that will feature real-life power laces. Bracketology: Students at the University of Cincinnati have a one-up when it comes to filling out their brackets now that Dr. Mike Magazine teaches a course (yes, an entire course!) on bracketology. Beauty of Design: Beauty may seem like an elusive concept for a museum exhibition, but this year’s international triennial at the Cooper Hewitt, Smithsonian Design Museum takes that slippery subject as its focus. Studio Neat: These kickstarter kings taught the world to crowdfund. MBTA Running Shoes – The MBTA might not be known for its blazing speed, but Lexington-based Saucony has modeled its latest Boston Marathon shoes after the iconic Green Line. Uber Replacing the T: In light of the forthcoming cancellation of MBTA’s late-night T service, both Uber and Lyft announced Monday that they will offer discounted rides after midnight on weekends when the service ends. 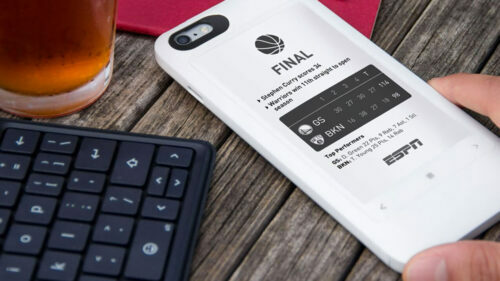 E-ink Case: Popslate launches their eponymous iPhone case, the back of which is an E Ink reader. 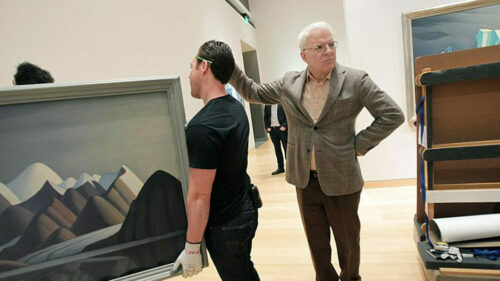 Steve Martin at the MFA: Steve Martin visits the MFA to speak about the art of Lawrence Harris. 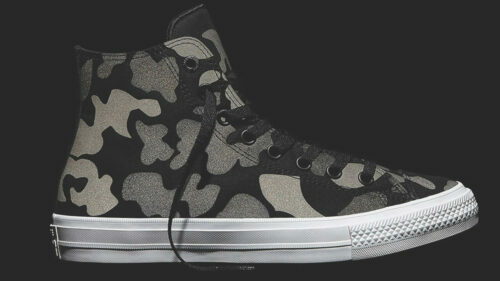 Camo Converse: The Converse Chuck Taylor All Star II was built for more. With camo print (a SPROUT favorite) and reflective properties they are perfect for nocturnal exploration, so you can do more of what you do when the sun goes down.